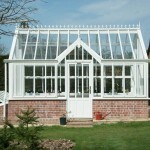 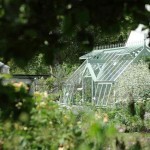 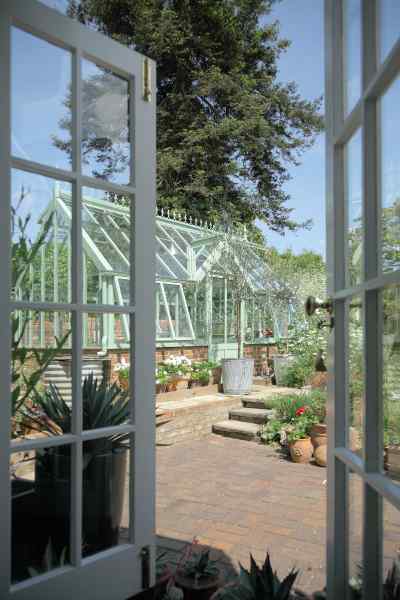 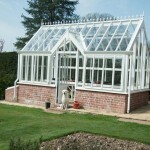 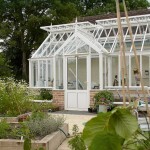 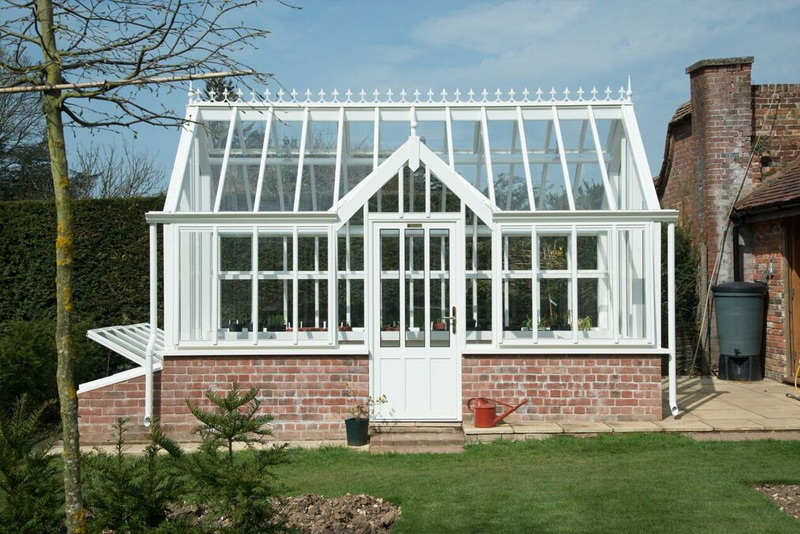 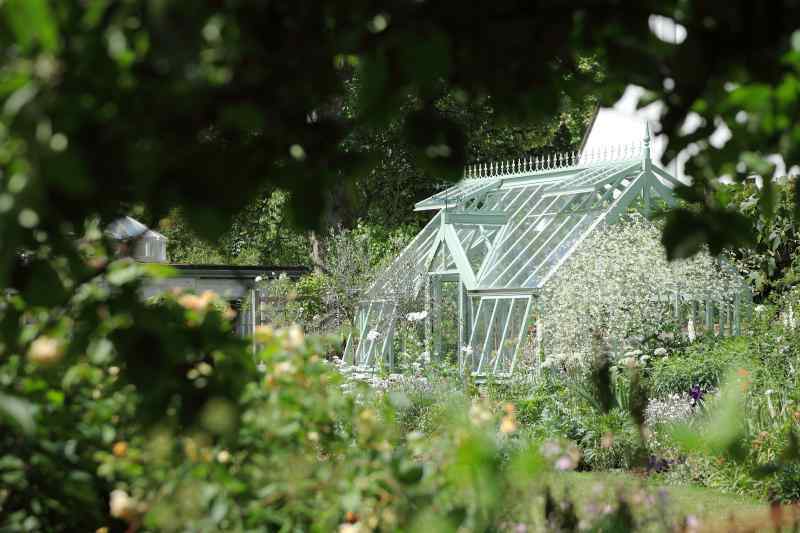 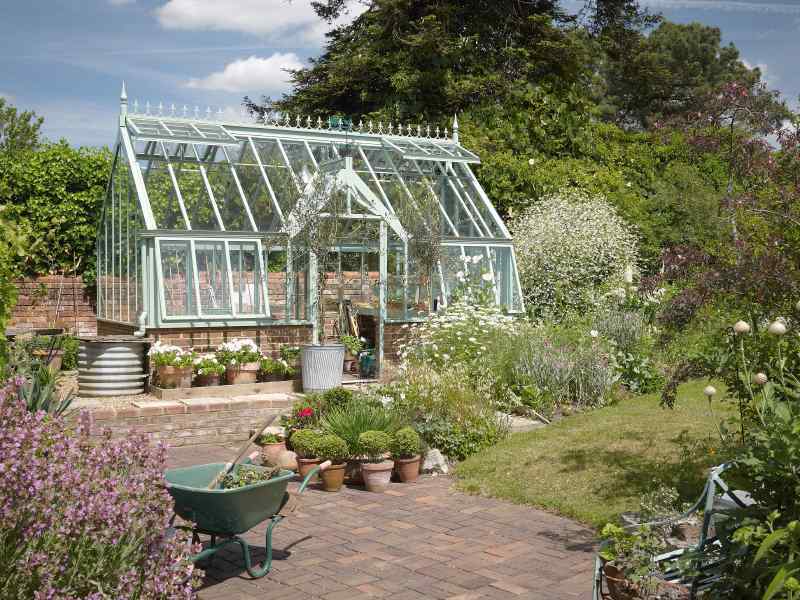 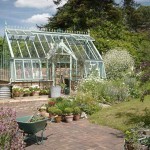 An elegant free standing Greenhouse which makes a beautiful feature in any garden. 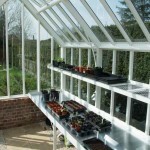 2.6m wide and 4.9m long the design incorporates plentiful ventilation to enhance your control of temperature and humidity. 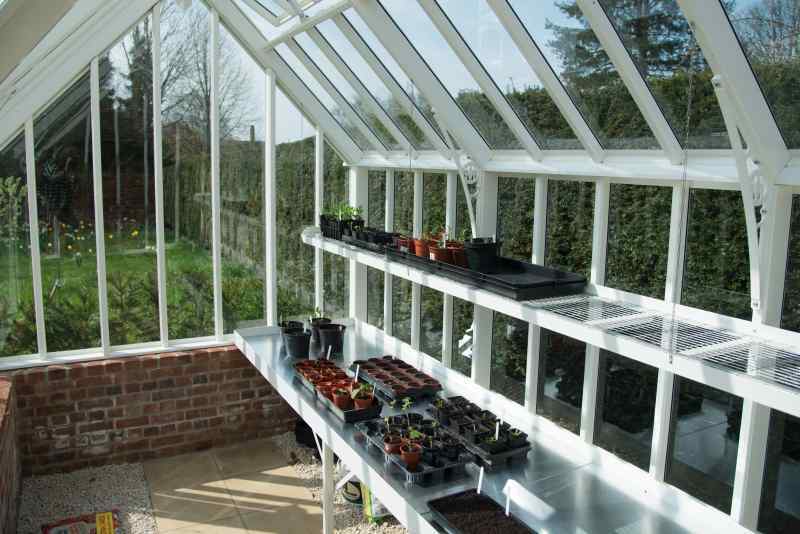 With excellent ventilation for control of humidity and temperature, Griffin Glasshouses have other gardener centric options available such as folding or fixed units of staging and shelving are available designed to customer’s requirements. 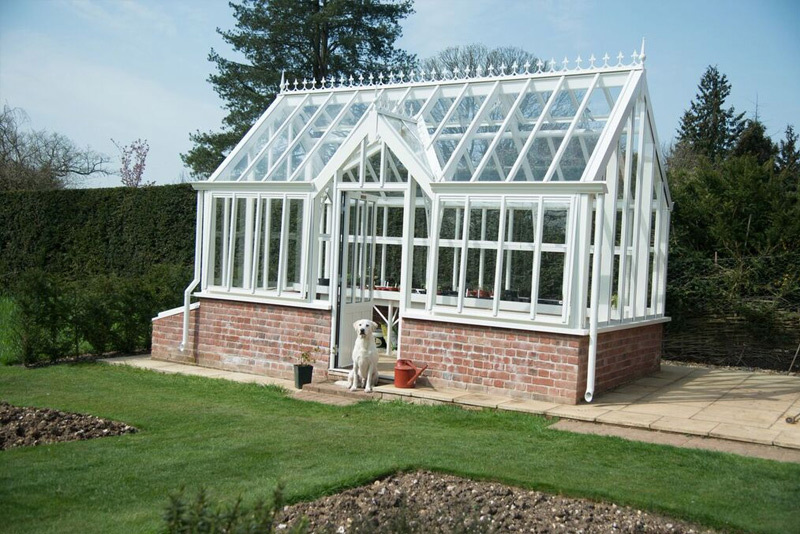 Indoor water storage tanks can be provided to bring the water temperature up to avoid cold shock in summer. 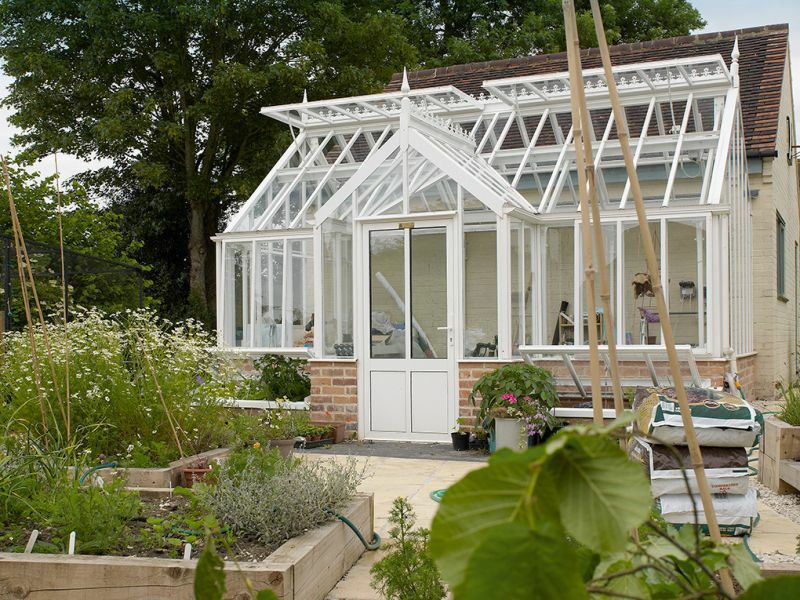 With a 45 degree roof pitch, narrow panes of 4mm clear toughened glass and the attractive porch the Sage is an eye-catching beautiful feature that will particularly complement traditional garden settings.